Lee’s Summit, Mo. (Feb. 4, 2019) – In celebration of Valentine’s Day, Third Street Social is offering a special menu featuring steak and seafood options and dessert made by expert pastry chef, Nicolette Foster. The Valentine’s menu is only available during dinner service, Feb. 13 – 16. Walk-ins are welcome but reservations are encouraged by calling 816-384-2123 or by visiting www.thirdstreetsocial.com. 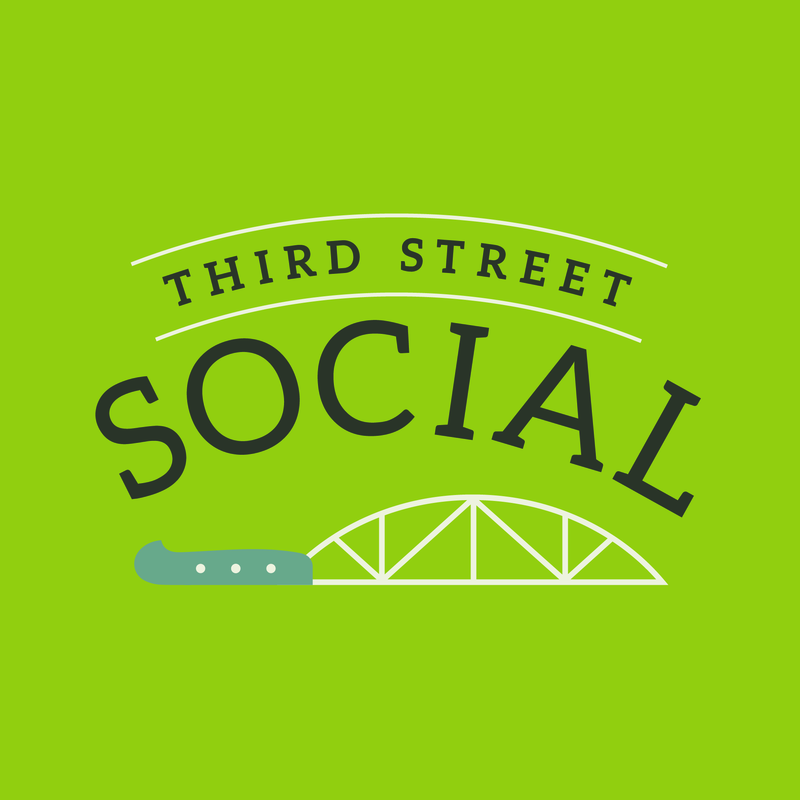 For the most up-to-date information, visit ThirdStreetSocial.com or engage on social media at www.facebook.com/ThirdStreetSocial, @ThirdStSocial on Twitter and @ThirdStreetSocial on Instagram. Third Street Social is a chef-driven American restaurant opened Lee’s Summit, Missouri in 2016. Third Street Social is open for lunch, dinner and happy hour, as well as Saturday and Sunday brunch. The restaurant’s menus feature a range of options from shareables, salads, sandwiches and burgers to hand-cut steaks and seafood. Third Street Social is led by long-time restaurateurs Domhnall Molloy and Andy Lock, formerly of McCormick and Schmick’s Seafood and Steaks. Third Street Social is located in Lee’s Summit at 123 SE 3rd Street in the historic Arnold Hall. Reservations can be made online through Open Table or by calling (816) 384-2123. Visit Third Street Social online at ThirdStreetSocial.com.